Thinking of taking on Dry July? Wondering if you've got the willpower to see it through? For so many Australians, the prospect of a dry thirty-one day stretch can seem as gruelling as any marathon. If you're the kind of person for whom the word "dry" usually only comes before "martini", Psychologist Sarah Gibson shares a few tips to help you rise to the challenge. 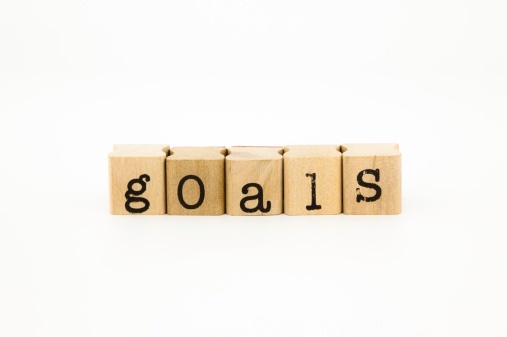 Tough goals become easier to commit to when they are closely linked to our values. Remind yourself each and every day of how Dry July relates to the kind of person you want to be: someone who helps people who are dealing with serious illness, someone who invests in their own health, someone who embraces challenge. Remember that such values-oriented action can have profound psychological wellbeing benefits as well as the obvious physical benefits of abstaining. It's not just a win-win. It's a win-win-win. Recognise that the urge to have a drink is simply a combination of thoughts, bodily sensations and feelings, NOT an order that must be followed on autopilot. The urge itself may feel uncomfortable, but it cannot harm you in any way. In fact, the real harm tends to arise from how we respond to the urge. Trying to make the discomfort of an urge disappear, either by willing it away or by giving into it, moves us further away from the goal of abstaining. And this moves us further away from the values that we are trying to live up to by taking on Dry July. Accept the urge to drink when it turns up. Rather than judging the urge as "bad", simply notice it as it arises and acknowledge it. Make room for it. This is not the same as wanting or embracing the urge. It's just letting it be. Observe it as you would a passing car, or leaves on a stream. Breathe into and around the uncomfortable bodily sensations that accompany the urge, imagining that part of your body "expanding" around the sensation. While the goal here is not to control or minimise the discomfort, you will probably find that this "expansion" technique reduces it as a welcome side-effect! Consciously re-commit to your values-oriented actions of abstaining during Dry July. 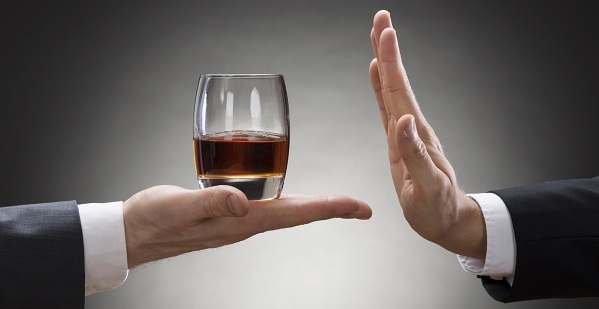 Committed actions might include avoiding the "faces and places" that you associate with drinking. You might talk to your after-work wingman to explain why you'll be laying low, without being judgemental. Set yourself up for success by avoiding bars and clubs until you're feeling more confident. Find a really delicious non-alcoholic substitute drink for the times you are mingling with people who are drinking. And when you can't avoid an upcoming trigger, like a wedding, date, or work function, practise the mindfulness response to urges outlined above in advance. You wouldn't run a marathon without limbering up first, would you?